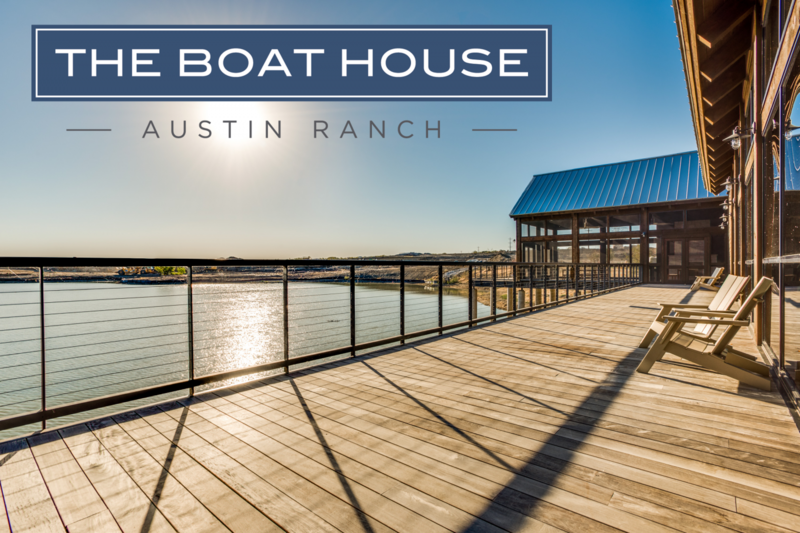 April Resident Events at The Boat House! We’re checking out the new hot spot at Austin Ranch and you’re invited to join! Enjoy some unique and tasty cocktails and fresh flatbreads at Shakertins in Austin Ranch. The first 30 residents get their first drink on us! Who can resist pie? Uncle Willies Pies will be providing the best of their pies and other sweet treats. Loving their recipes? They will have some goodies you can take home! Beverages will be provided by Market on the Square. Hump day doesn’t have to be so dreadful! Come relax with your neighbors and enjoy a glass of wine (or two). Time: 6:00pm @ The Boat House. Previous New Crossfit Gym at Austin Ranch!